Many retailers in the US do now accept international credit cards because of the risk and high transactional fees they are subjected to. Because of this many international shoppers miss out on deals simply because they cannot pay for the items they would like to purchase using their credit cards. With our procurement services we can make these purchases for you! Simply send us links to the items you would like to buy and we will reply with a quote within 24 hours. We charge a low 10% fee for this service and you do not have to worry about your order being cancelled because of a foreign credit card. 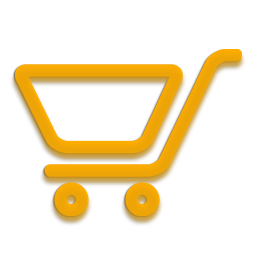 The first step is to send us the links to the items that you would like to purchase. We will then calculate the cost to purchase and if possible give you an estimate on how much it would cost to ship it. 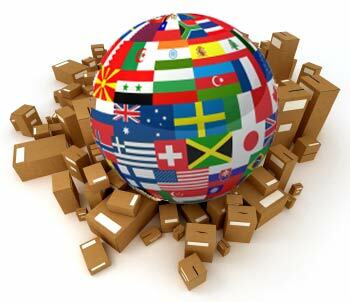 Sometimes we cannot estimate shipping because the weight and dimensions of the package is not listed on the website. After your confirmation, we will send you an invoice. You can then complete the order by using the method of your choice. We will then place the order on your behalf and email you confirmation and tracking information once it’s available. When your items arrive we will enter it into your account as per normal and you can then let us know how you would like your items shipped. Step 5: Enjoy and Celebrate! We will forward your items to you as per your instructions so that you can enjoy your new purchase! You may also want to gloat about how much you saved by ordering online or snagging that one of a kind item that’s not available locally. Just don’t make your friends too jealous.